Planning anything that involves more than 10 people can have a toll on your mind and body. If you are feeling a bit sluggish and drained (especially during the day), try eating a little bit better and be sure to stay hydrated. get crushed ice and chew on a few pieces throughout the day (this is my personal favorite) Now, if you are anemic, consult your physician…this is not a good sign! 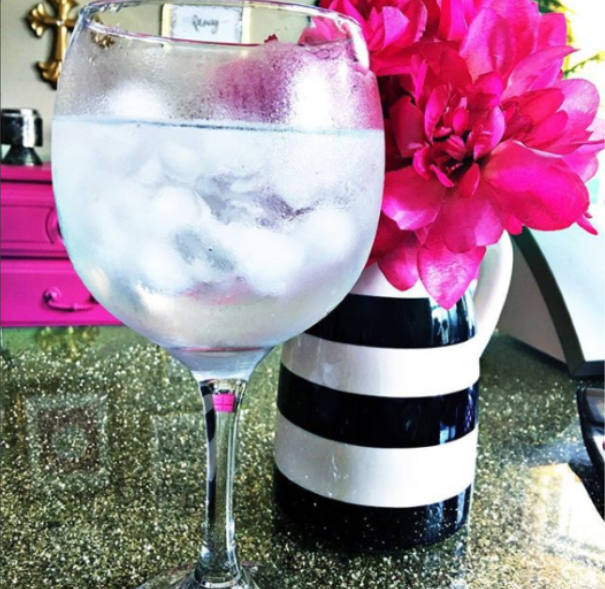 I absolutely love to drink my water in a cute glass so maybe you can give this a try…even when you are at work:) Don’t mind being called extra, ok?! Once you have committed to a better eating plan, play around with a few dishes that include your healthy food items and have your fiancé test them out. Make this fun while preparing for a long, healthy life together. And, I forgot to add that your hair, skin, and nails will look flawless and your body amazing. Just what you need for the grandest day that is coming up, right?! Have an awesome day planning and staying healthy!